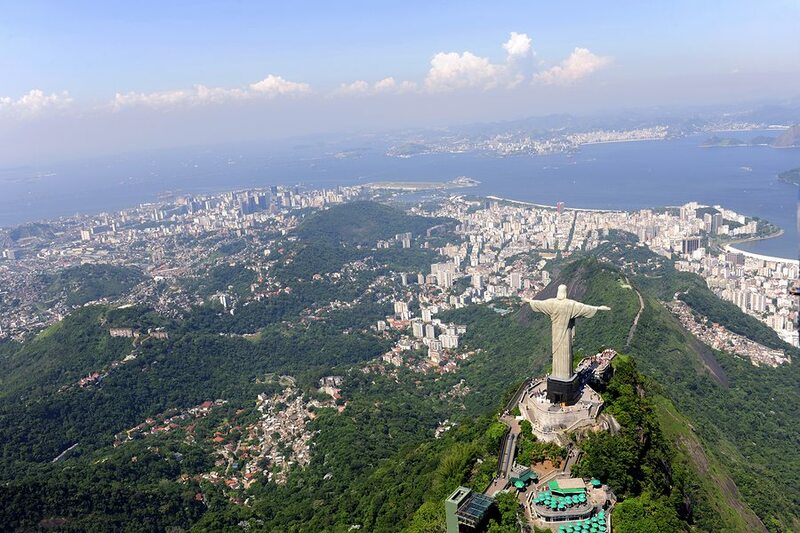 Mark Mobius, the emerging markets fund manager at Franklin Templeton Investments, sees the Brazilian economy’s recovery quickening from here. The extensive anticorruption inquiry, Operation Car Wash, should no longer weigh down Brazilian asset prices, according to Mobius, who sees Brazil’s local economy recovering quickly amid appropriate economic reforms. 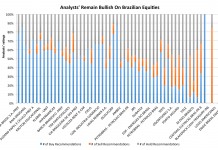 Templeton’s faith in Brazil’s recovery has led him to pour more funds into Brazil. Over the last 3 months, Templeton has increased its exposure to this emerging market (EEM) (VWO) economy by 15-20%. From what he revealed, major beneficiaries of the investment include large private-sector banks and consumer-focused companies. US-exchange traded funds such as the iShares MSCI Brazil Capped ETF (EWZ), and the Direxion Daily Brazil Bull 3x Shares ETF (BRZU), are among the most popular funds providing exposure to Brazilian equity. These ETFs were up 15.72%, 48.37%, YTD as of March 3, 2017. With cooling inflation and gradually improving economic growth (courtesy the authorities’ policy easing measures), 2017 should allow Brazil to witness an end to its two-year-long recession. A 25 basis point drop in interest rates in October 2016, a first in four years, was a good sign of a turnaround story in the making. 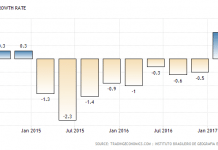 In November 2016, the markets saw another 25 basis point cut in interest rates, followed by the latest 75 basis point cut in January 2017, giving a sure-shot signal that the Brazilian economy is finally recovering. Lower rates are doing their bit to boost consumer confidence and business sentiment in the country. The emerging market consumer focused index, the Dow Jones Emerging Markets Consumer Titans 30 Index has a 10.83% allocation to Brazil. Latin America’s biggest brewery (a fifth in the world), Brazil-based Ambev SA (ABEV) figures amongst the top ten components of the index. The company’s ADR trades on the NYSE under the ticker ABEV. Forward valuations for the stock currently stand at 20 times earnings. The stock has returned 9.2% YTD. Let’s look at certain consumer sector and financial plays in Brazil, which are likely to offer growth potential at attractive valuations. Within the consumer sector, household durables manufacturer MRV Engenharia e Participacoes SA (MRVNY) (BVMF: MRVE3), and media firm Smiles SA (BVMF: SMLE3) seem to be trading at favorable valuations currently. Compared to an average of 22.9x forward multiple for the sector, these companies are currently trading at forward P/E ratios of 9.3x, and 13.5x, respectively. Moreover, these stocks have returned a whopping 30.5% and 38% YTD at the Bovespa exchange. The US’ OTC market-listed ADR, MRVNY was up 33.48% YTD as of March 6. 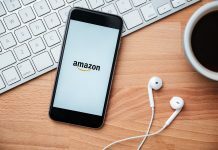 A rise in Brazil’s small consumer sector firms should benefit exchange-traded funds such as the iShares MSCI Brazil Small Cap Index ETF (EWZS), the VanEck Vectors Brazil Small-Cap ETF (BRF), and the Global X Brazil Consumer ETF (BRAQ). These ETFs have returned 29.2%, 2.5%, and 13.7%, respectively, YTD (as of March 6). Within the financial sector, banks such as Itausa – Investimentos Itau SA (BVMF: ITSA4), Itau Unibanco Holding SA (ITUB), Banco do Brasil SA (BDORY), and Banco Bradesco SA (BBD), seem to be trading at favorable valuations currently. Compared to an average of 12.4x forward multiple for the sector, these companies are currently trading at forward P/E ratios of 9.4x, 10.8x, 8.2x, and 9.7x, respectively. Moreover, these stocks have returned a good 24.2%, 20.6%, 17.8%, and 13.7% YTD at the Bovespa exchange. US-listed ADRs such as ITUB, BDORY, and BBD are up 23.8%, 33.6%, and 22%, respectively, for the year as of March 6. After moving its Latin America headquarters from Miami to São Paulo in 2013, the $60 billion American multinational computer software company, Adobe Systems (ADBE), wants to boost the uptake of its digital marketing products as local users focus on improving customer experience. “We envisage adoption growth with more [Brazilian] clients using our products across several verticals – but mainly financial services, retail, telecoms, and media – as companies want to improve the experience they offer to customers in the consumption of their products and services,” says Adobe’s vice president for Latin America (ILF), Federico Grosso.